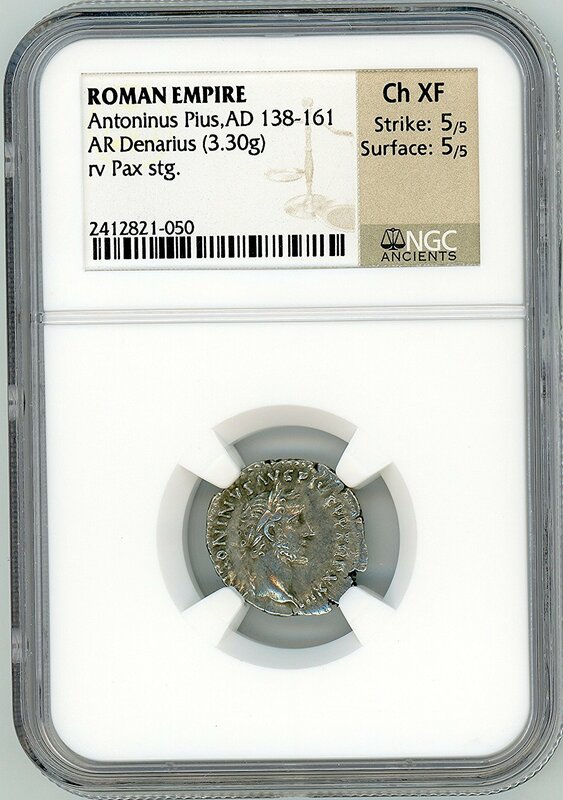 If you love the history of Ancient Rome, the thought of acquiring ancient Roman coins has probably crossed your mind. Holding and owning a 2,000 year old coin can be an amazing feeling and give a close connection to the ancient past. 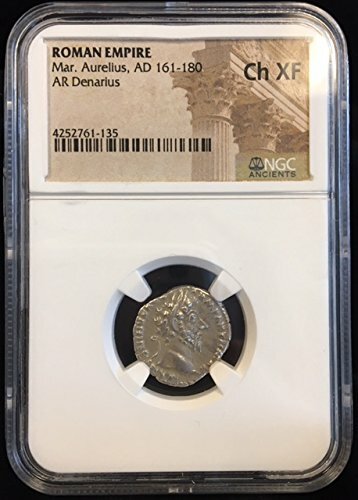 Buying ancient Roman coins can be done through reputable dealers or auction houses. Dealers are usually very knowledgeable and can verify the authenticity of coins. You can also buy certified to be authentic coins on various sites online (see further below). The coins usually come with a card giving a description of the coin itself, of the time period, emperor, and translation of its text. There are many legal and ethical issues involved in purchasing Roman coins. Ancient coins are antiquities, and buying and bringing antiquities back to your home country may be illegal. In 1970, UNESCO wrote cultural heritage guidelines and laws to prevent the illegal import and export of ancient objects which were adopted by 128 countries. That is why you should not purchase an ancient coin that does not have verifiable documentation attesting its existence in a collection in or before 1970, in accordance with the 1970 UNESCO conventions. Buying undocumented Roman coins contributes to the looting of archaeological sites, the destruction of our cultural heritage and to the fueling of international wars (e.g. the war in Iraq or Syria). If you purchase a coin from a coin dealer in Italy or another country, make sure that you have the proper documentation and the relevant export permit from the Italian government which is usually obtained through a reputable coin dealer. In all instances, never bring back to your country a coin without the proper documentation for customs. Identifying the authenticity of a Roman coin is not an easy task. The safest way to buying a coin is buying it straight from a reputable dealer or from a reliable site selling coins. 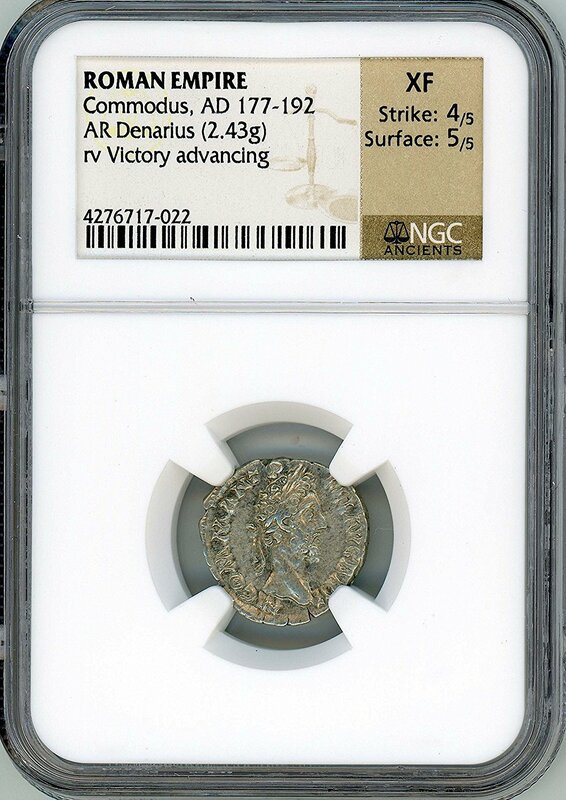 Dealers can not only provide all the required documentation but also verify the authenticity of a Roman coin. Some tips: the most faked coins are gold and silver coins because they are the most expensive. If you buy a cheap Roman coin (for less than 100 US dollars) there is a smaller chance that it is a fake. A fake coin often looks too clean to be 2,000 years old. Coins of the 3rd or 4th century A.D. are the less faked. The best way to verify the authencity of a coin is to compare it with an image of the same coin. You don't need to spend thousands of US dollars to own a Roman coin. There are many coins that are inexpensive to buy (usually made of bronze or copper) that are also very exciting to own. If you buy online, beware of pictures that can be misleading. Sometimes the coin being shown on the picture looks much better and bigger than the actual coin. Therefore, if you order online, make sure that you check the size of the coin as some Roman coins can be extremely small, like... one third of the size of a penny! Make sure also that the coin on the picture is actually the coin being sold. VCoins: this site sells all kinds of ancient coins including Roman and Byzantine coins. CNGCoins: this site sells ancient, medieval and British coins. Ancients.info which is a non-commercial site sponsored by VCoins.com with information on ancient coins, discussion forums, photo galleries on collections, etc. Amazon : Amazon features reliable dealers and coin companies such as Capstone Acquisitions, etc. Capstone Acquisitions is one of the leading coin companies in America which focuses on the demands of sophisticated, private clients and top tier rare coin specialists. It is the member of a number of numismatic societies. 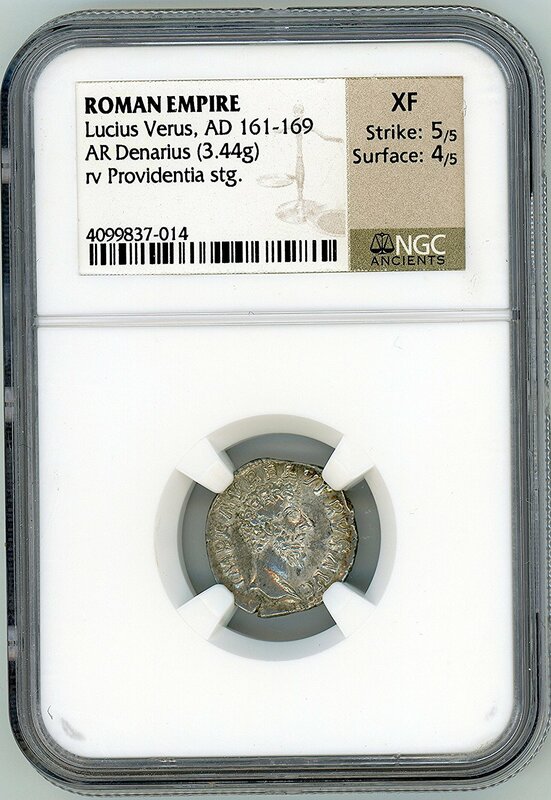 For example, it sells a beautiful and in good condition Emperor Trajan silver Roman coin. Emperor Trajan was on the five "Good Emperors" who expanded the Roman empire and built beautiful structures. Roman coins often have a thick crust for having been buried for thousands of years. Sometimes they are not even recognizable. It is best to start with a coin that has some recognizable features on it so that there is a good chance that the clean up will be successful. Many of the Roman coins have a patina, meaning a colored layer which can be brown, green, red or black. The patina builds up on the coin over the centuries and should not be removed as it would decrease the coin's value and risk damaging the coin. Buy some distilled water (do not use tap water) and leave the coin the water for 24 hours. The next day clean the coin using a toothbrush. Then put the coin again in distilled water, this time for seven days. After seven days put the coin in olive oil. If the coin is in bad condition add some lemon juice (6-8 teaspoons) to the olive oil. Leave it there for three weeks.After the three week period, clean with distilled water and a toothbrush. You can repeat this process for a year. Other methods: if the coin is in terrible condition there are more radical methods. These methods however can destroy the patina and damage the coin, therefore use them only as a last resort. The first method consists in boiling olive oil with lemon juice (8 teaspoons of lemon juice) and putting the coin in the mix for a few minutes up to half an hour. The second method is ultrasonic cleaning using a machine. And the third is electrolysis which can give good results but which is also quite risky. By the way the site Romancoins.net provides good information on how to clean Roman coins.